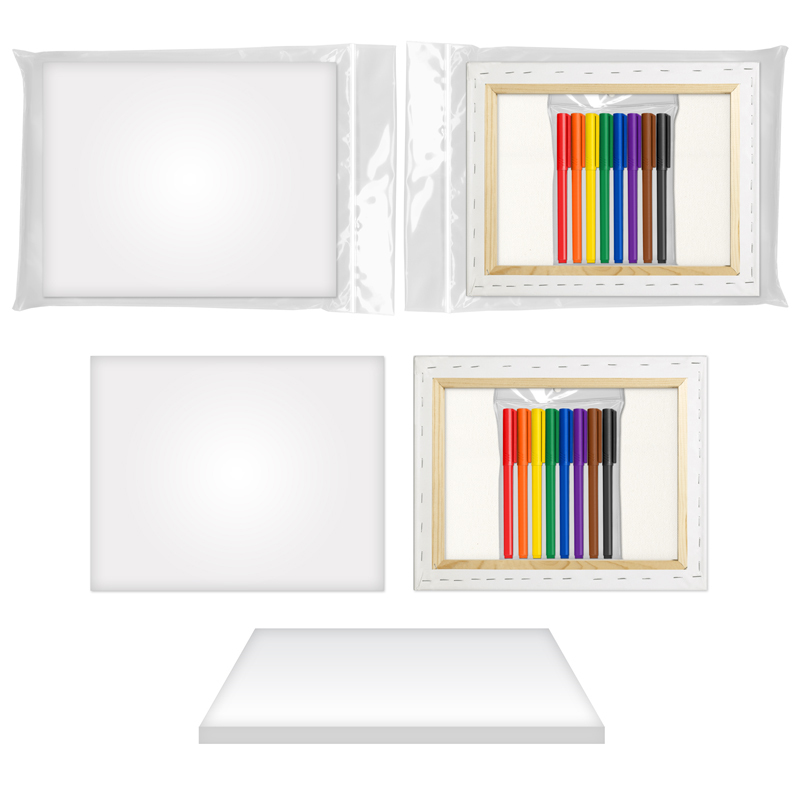 U-COLOR Canvas Art + 8 Color Marker Set includes an 8”x10” stretched canvas on a wooden frame. Frames are ready to hang on display. 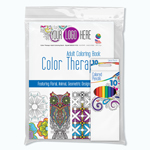 Your custom artwork will be screen printed in 1C black using a puff printing ink that prints a raised logo making it easy to color within the lines and packaged with 8 classic color felt tip watercolor ink markers in a reusable zip plastic bag. 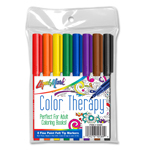 This is a perfect gift or activity for creative children and adults. 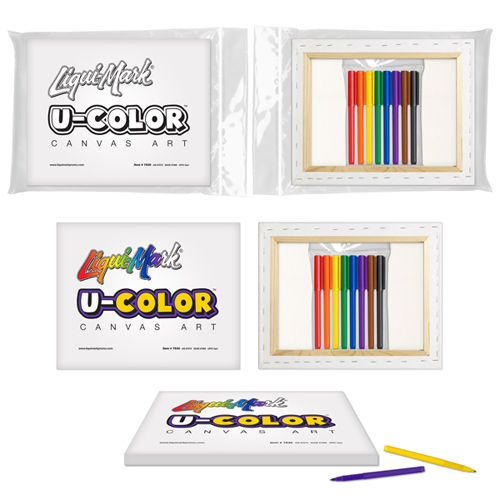 U-COLOR makes a great promotional give-a-way for corporate events, team building, schools, camps, party favors, recreation, travel, hotels, healthcare and more! - Marker set is blank. 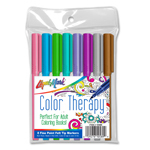 To add a 1C imprint on the barrel of all 8 markers add $0.50(G) for the set plus $40.00(G) Setup. Your custom artwork will be screen printed in 1C black using a puff printing ink that prints a raised logo making it easy to color within the lines. 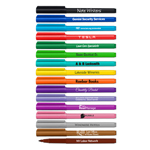 PMS Color Match: $30.00(g) per non-stock imprint color. Packaging: Bulk 50 @ 25 lbs.